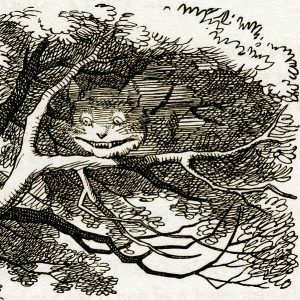 Chaos reigns supreme in Landlord & Tenant land with regulations coming and going like the Cheshire Cat. First we had the Smoke Alarm regs which I wrote about here. Current intelligence indicates that they may no longer be in the running for coming into force for 1 October (but who knows? They may still be). However NOW the government have published the new regulations about section 21 and the new section 21 form. You will find them here (with some ‘explanatory notes’ here). These are due to come into force on 1 October – for new tenancies created on or after that date. For the moment. (They are scheduled to apply to all tenancies after 2018 – Deregulation Act s41(3)). Hapless landlords and letting agents have less than three weeks to get a grip on the new rules. Unless you live in Wales, in which case the new rules will not be applying to you (although you have other changes coming, so don’t feel smug about it). I have been reading the regulations over and I have come to the conclusion that to do one long blog post explaining everything would be too confusing. For me and for you. There is now a positive cats cradle of interconnecting laws and clauses all referring back to each other, cris crossing too and fro and cross referencing like crazy. It’s too much to take in at one go. The best way to deal with them (I have decided) is to try to untangle the strands one by one. So I am going to be doing a series of relatively short posts looking at different elements so we can consider each of them in some depth. This will start next week so please come back and check again then – or better still sign up to get posts by email. Then you won’t miss anything. Having now seen this prescribed form for section 21 notices, I can say that I am not impressed… To say the least. A step back for everyone, in my view. I tried to find how to obtain a hard copy but was unable to do so. Therefore it may be necessary for a landlord to print a copy and issue it. 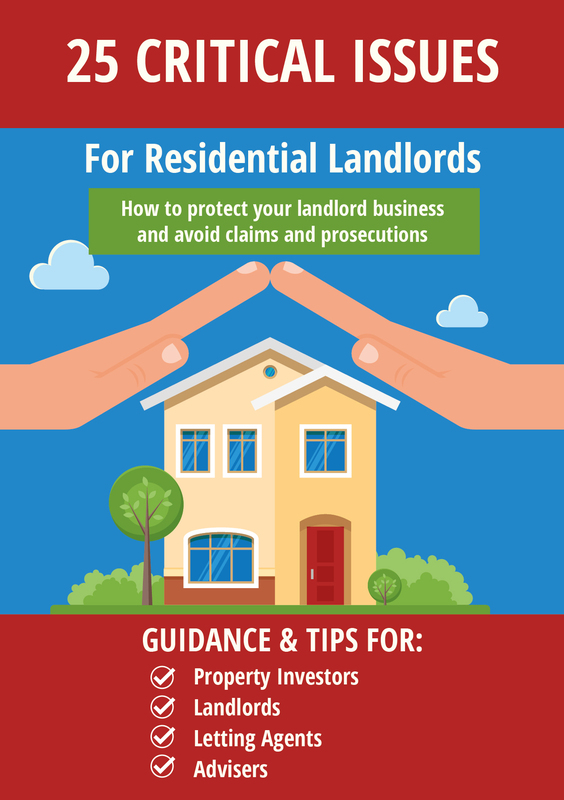 The leaflet is not very clear in relation to harassment & illegal eviction, in that it advises a tenant to contact the police if they have been been forced out or evicted, but to contact the council if they are being harassed. It only says that a landlord only needs to issue the correct length of notice. I was training the homelessness unit in Taunton yesterday on it, having printed it off the night before so didnt have time to look in real detail. The clauses and caveats on the S21 itself set out explanatory notes on when it can and cant be used but 2 weeks after it is to be in force the government plan to publish the Housing Bill which when enacted may welladd other issues that may invalidate an S21, so presumably, in a few months time there will be another version to update this one. I am really pleased to read your blog which helps to make sense of the Deregualtion Bill. 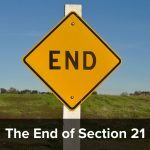 I’d really like some clarification – You state that the new s.21 form only currently applies to tenancies started after 1 October 2015, so my question is if I want to serve a s.21 notice on a tenant whose TSD is before 1 October 2015 should I still use the current form and do I have to still give two rental periods if monthly tenancy? The new rules will only apply to tenancies which start after 1 October 2015. 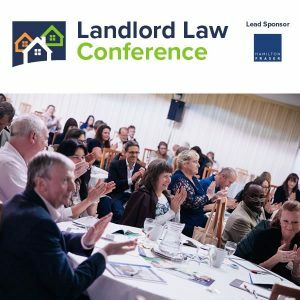 The rules say that you can use the new form for older tenancies, but that would probably not be a good idea as the bullet points at the top will not be applicable and therefore will be confusing. So use the current form (bearing in mind that there is no prescribed form for pre 1/10/2015 tenancies). Thanks, do I still need to give an end date and two rental months? On the form it also says for use with periodic tenancies which arose after 1st October but which were fixed term before that date, so there is some bleed over. At least thats what it says this week. Next week? Who knows? @Lorraine For older pre 1 October 2015 tenancies the rules are the same. So yes. As before. No change (apart from the anti-retaliatory stuff which I will be looking at later). Regarding the new format, is it the whole 8-page document is what we are now supposed to issue when serving a S.21? Either way it’s at least now two pages…also, what’s the £6.00 bit on the last page? Don’t tell me we now have to pay to purchase a S.21?! Is one compelled to provide a phone number too? I will be doing a separate post on the form so if you don’t mind I would prefer to leave comments on the form until that post. So I won’t publish any other comments specifically on that or on other specific issues in the new rules which are going to be dealt with separately.